Yay!!! A fellow chair lover! <3 Yes, definitely making an effort to incorporate more pieces that fall into a range of budgets. Happy you like! hahaha! i love this so much! 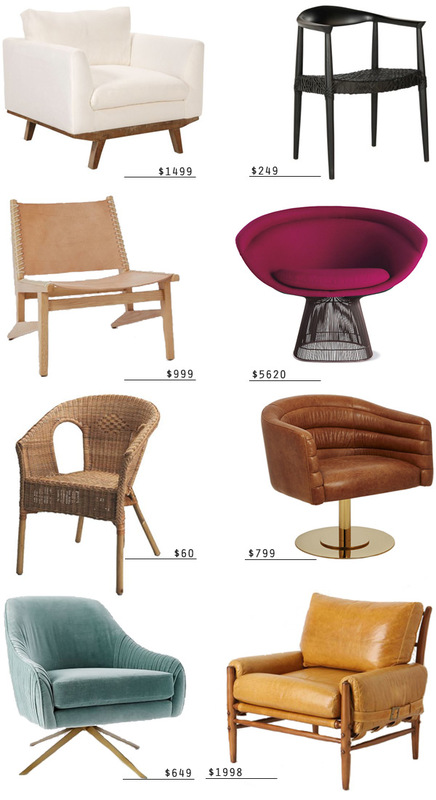 there is nothing more gorgeous than a good chair. i hope one day i can indulge myself! 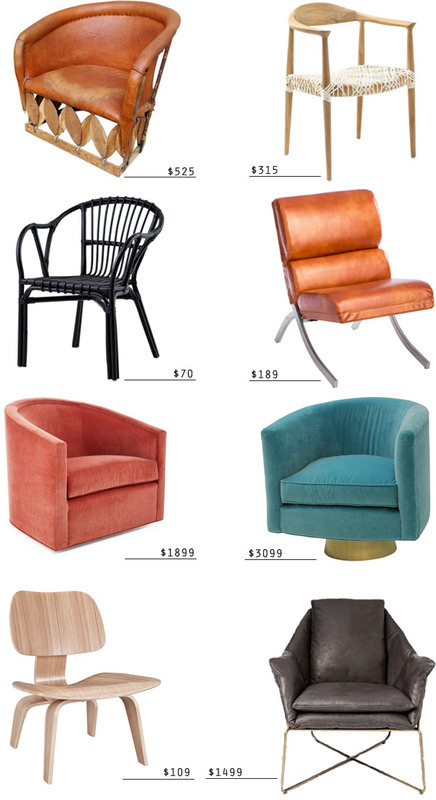 Girl I’ve been obsession over https://www.1stdibs.com/furniture/seating/armchairs/mole-armchair-sergio-rodrigues/id-f_979998/ (Sergio Rodrigues Mole Armchair). Then I see “price upon request” wa wa wa now you know that’s out of my price range. 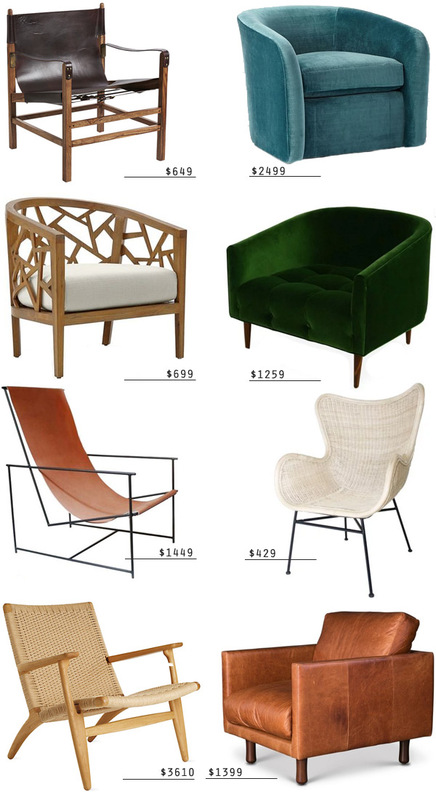 Chairs, chairs, chairs. Trini THAT CHAIR!!! Sell a kidney. It’ll be worth it, I promise!!! Kære søde kvinde – hvor kan jeg godt forstå dig jeg har det ligesådan. De er så smukke – helt som en vidunderlig kjole. Deler din lidenskab – er også helt vild med stole.